What size is the blanket in the picture? And how many skeins. Hi Nadia, I love this new project and can’t wait to start it! I have made numerous items from your designs and especially love 365 days of granny squares. Thank you for your generosity, best wishes, Mel in Bahrain. Hands down for this beautiful basketweave blanket. It is so beautiful that i cant wait to try my hands on it. and color is looking so gorgeous. Thanks so much for this pattern. I will share it to my sewing community. Love the pattern, could not wait to get it started. I would like the link on where to get the Amish jurgen hook seen in the tutorial? Love the basket weave pattern. I tried this chunky basket weave and posted on my Instagram on how it is looking. 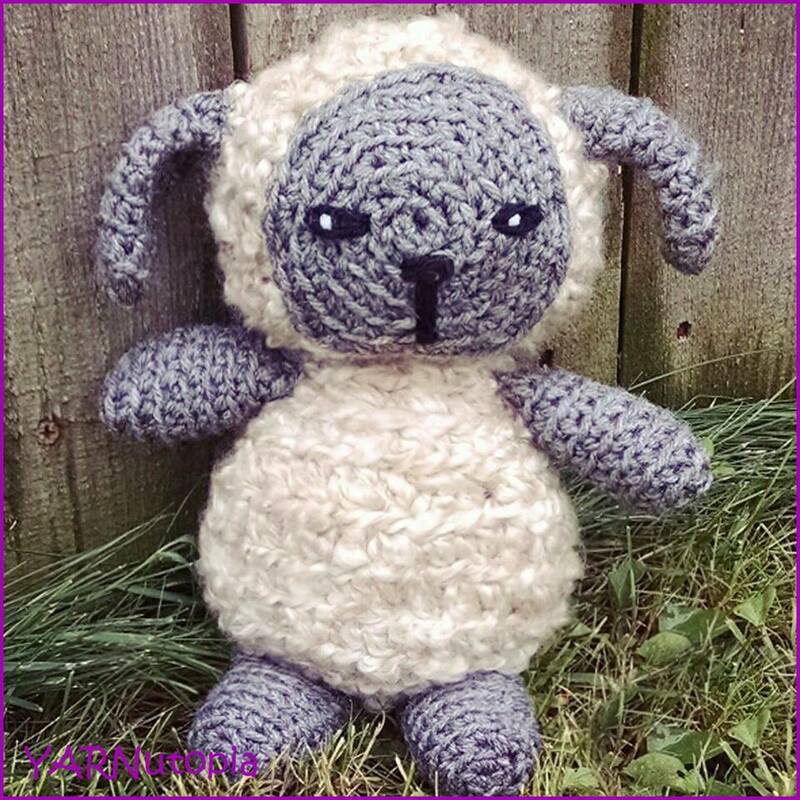 Thanks for sharing and giving so many crochet projects ideas. Joe you can go on my Instagram and let me know what you think so far.